The 32-year-old Koscielny, who has earned 51 caps for France, made 25 league appearances for Arsenal this season. 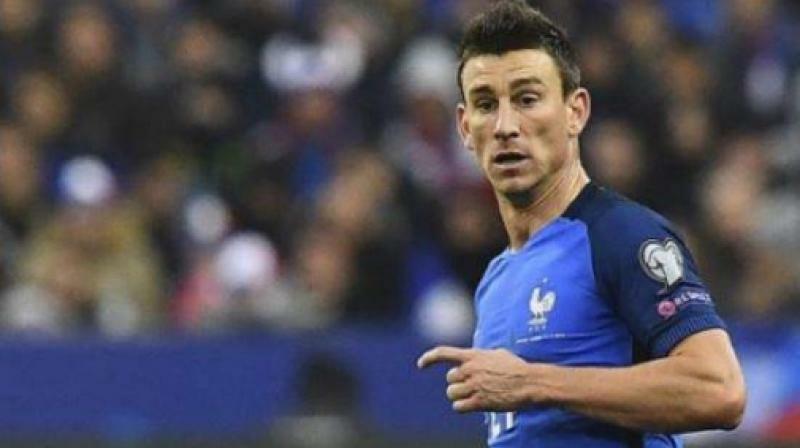 London: France defender Laurent Koscielny will miss the World Cup and faces six months out after undergoing surgery on an Achilles tendon injury he suffered in Arsenal’s Europa League defeat at Atletico Madrid, his club manager Arsene Wenger said on Tuesday. The centre back was withdrawn in the 12th minute of the semi-final second leg last Thursday after losing his footing at the Wanda Metropolitano as Arsenal were eliminated from the tournament following a 1-0 defeat in the Spanish capital. “Koscielny is, of course, devastated because he had surgery,” Wenger told a news conference ahead of Wednesday’s Premier League trip to ninth-placed Leicester City. “He will miss the World Cup... you will not see him until December at best. The 32-year-old Koscielny, who has earned 51 caps for France, made 25 league appearances for Arsenal this season and was expected to feature in Didier Deschamps’ squad at the June-July World Cup in Russia.